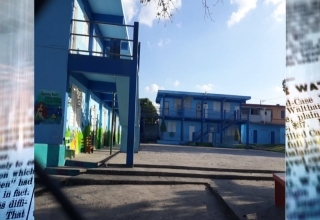 A Belize City resident was lucky that an incident on Saturday proved to be minor because his assailant struggled with him when the shot was fired. Victor Martinez was about to enter his yard when a gunman missed his torso and caught him on the hand. 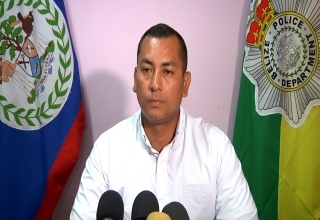 ASP Alejandro Cowo: “Just after 1 pm Belize City Police visited the Karl Heusner Memorial Hospital where they observed Victor Martinez,a 24 year old Belizean from West Canal suffering from an apparent gunshot wound to the palm of his hand. All that Police has gathered so far is that Mr. Martinez at about 11 pm on the night was about to enter his yard when he was attacked by a male person who had a firearm. The male person pointed the firearm at him and thereafter a struggle ensued between both of them where the firearm ended up discharging hitting Mr. Martinez to the palm of his hand. 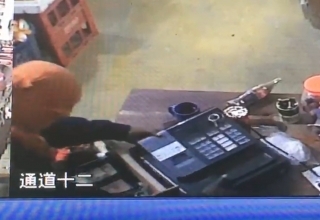 There is nothing to negate at this moment if it is a robbery. All we know is that it was struggle between the two of them. Nothing was stolen from him. He was treated and discharged the following morning from the Hospital. Victor Martinez was treated and released following the shooting incident and he is recovering at home.